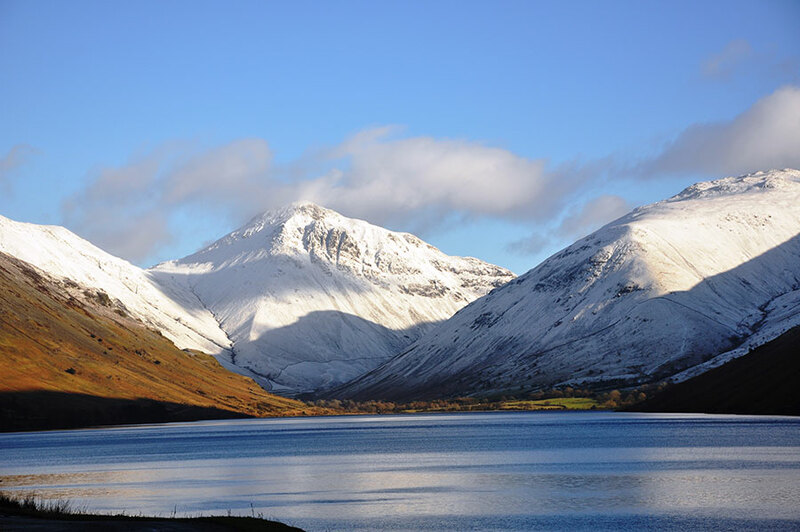 Wasdale is one of the big mountain valleys of the Lake District with the stunning scenery making a wonderful backdrop for your holiday. 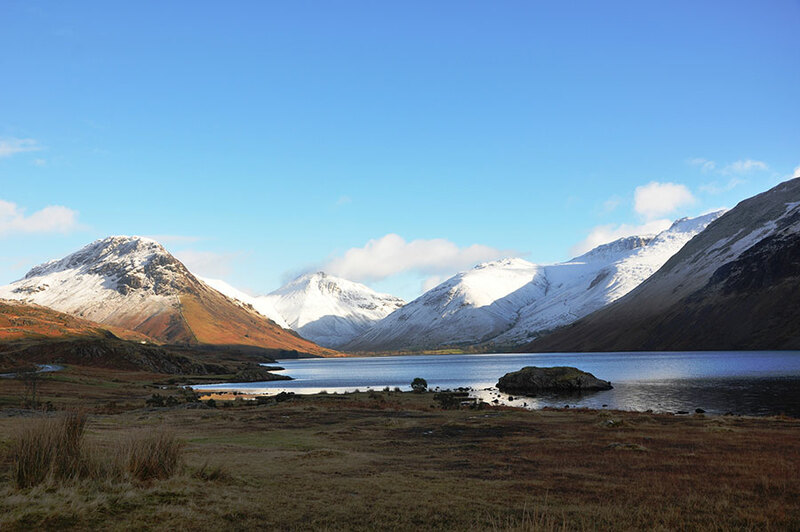 The valley stretches for over 10 miles from Wasdale Head down to the village of Gosforth and is home to England’s highest mountain (Scafell Pike), deepest lake (Wastwater) and smallest church (St Olaf’s). Church Stile lies at the heart of the valley in the pretty village of Nether Wasdale making it the ideal base for your holiday. Originally settled by Norse farmers, the valley is a patchwork of gently undulating meadows, interspersed with oak woodlands, leading to the lake and surrounding hills and mountains. 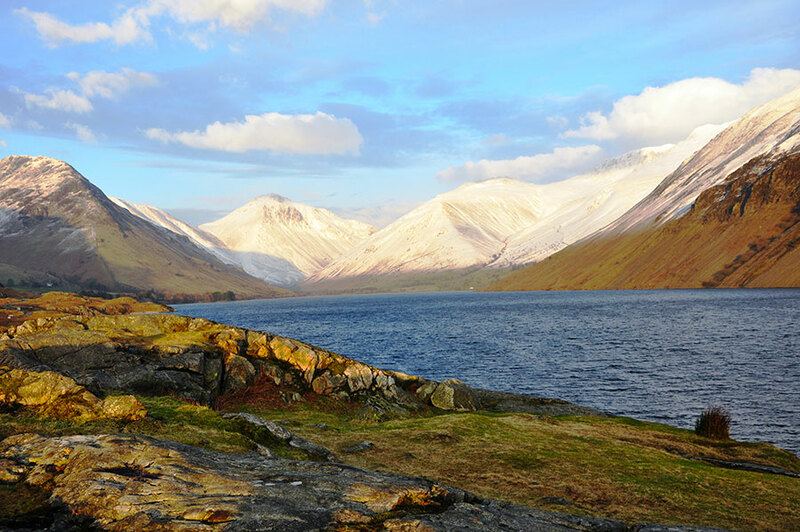 At only 50 metres above seal level and just a few miles from the coast, we enjoy a more agreeable climate with les rain and more sunshine than many of the better known parts of the Lake District. 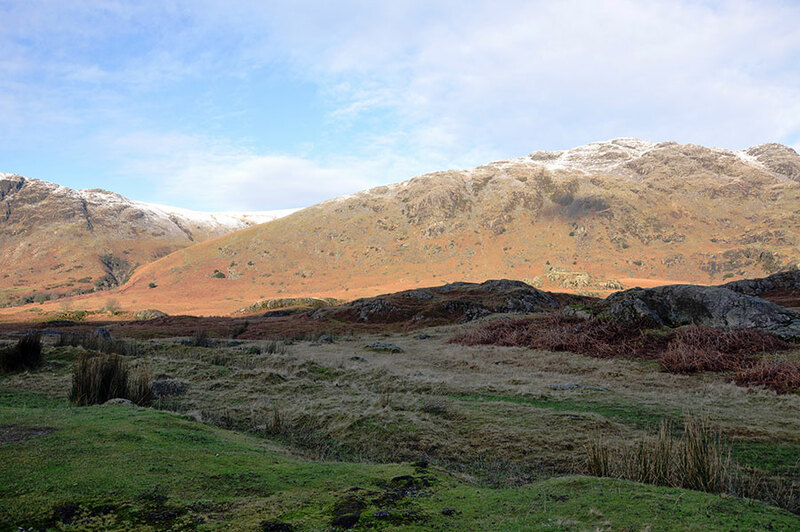 Here you will find the peace and tranquillity that was once Lakeland but now so rarely is. 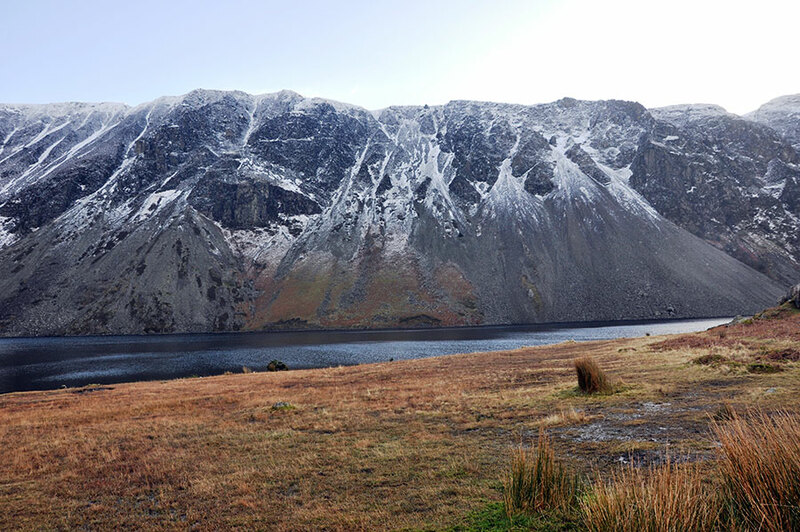 Wasdale is the birthplace of British climbing and offers numerous climbing routes information on which can be obtained locally. 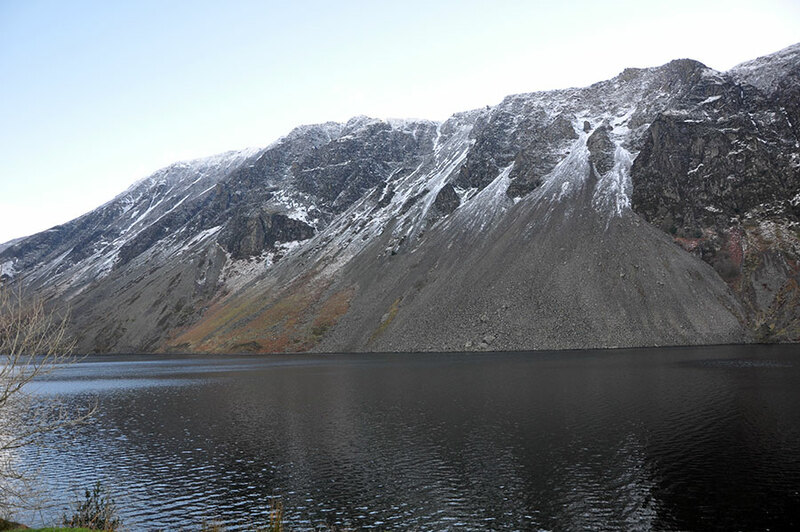 It also offers wonderful walks both on the high fells and valley bottom. 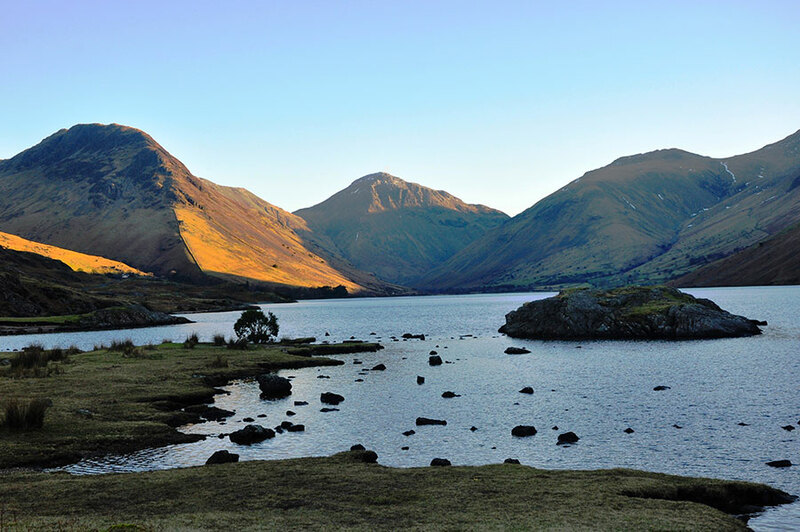 Wasdale head is nearby leading to Scafell Pike (977 m) and Great Gable (899 m) while others such as Yewbarrow and Kirk Fell are also easily reached. Lying just 1 mile from Church Stile, England’s deepest lake does not allow sailing or motorboats but kayaks, canoes and rowing boats are permitted. There are numerous places to picnic or swim. The view across the lake was voted ‘Britain’s Best View’ in 2009. Mountain bikes are allowed on bridleways of which there are many. Some of the more popular routes include Styhead Pass and Blacksail Pass but they do involve steep climbs. 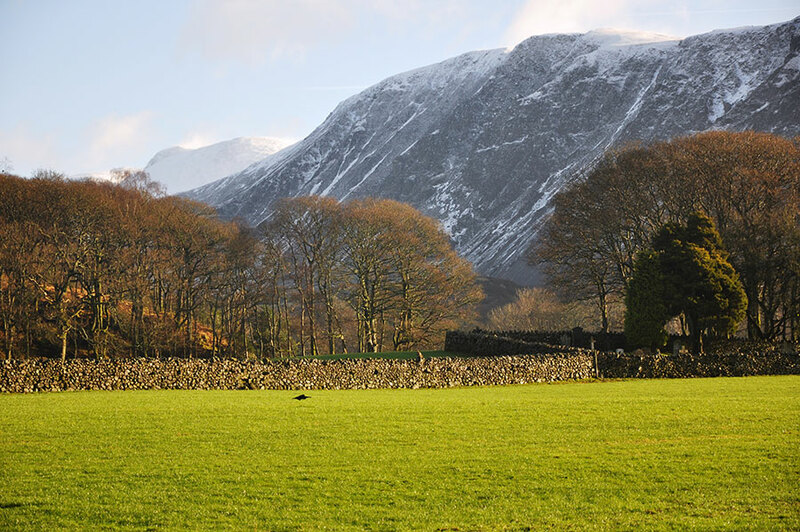 There are many choices for cycling in Wasdale on the lanes both in Wsadale as well as in the adjoining valleys. 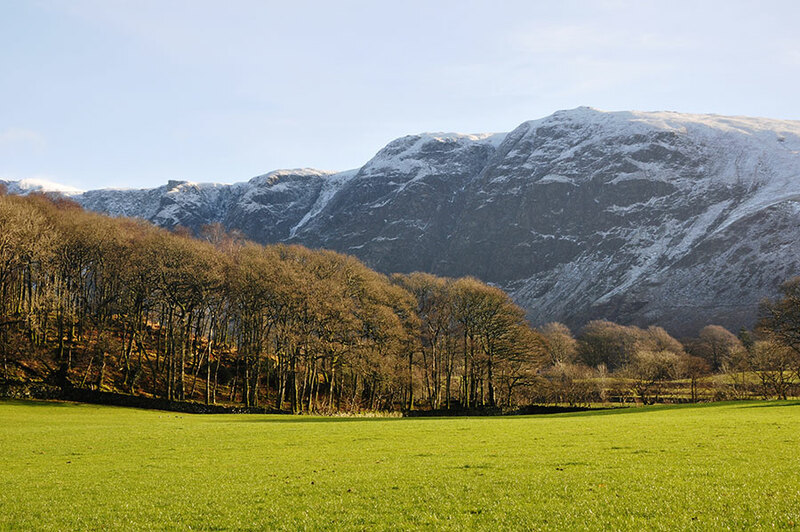 There are 2 country inns and a hotel in Nether Wasdale, all just a 2 minute stroll from the campsite. The Strand’s Inn has its own microbrewery. Both the Strand’s Inn and the Screes Inn offer a wide selection of real ales and other refreshments. In addition, both pubs offer excellent varied lunch and evening menus. The Low Wood Hotel at the top of the village is open to non-residents. Further afield there is The Wild Olive in Gosforth, an excellent Italian restaurant which has a wood fired pizza oven, and The Woodlands Tea Room at Santon Bridge which serves locally sourced produce. While the Lake District is not know for its beaches, Seascale is only 7 miles away. There are miles of pristine coastline and beaches leading south to the tranquil estuary and fishing village of Ravenglass, the only coastal village in the National Park. Only 7 miles away, the castle is open to the public and often hosts exhibitions. In addition to the castle and its beautiful gardens, Muncaster Castle also has an owl centre and tea rooms. Approximately 15 miles to the north lies the Georgian coastal town of Whitehaven with its Marina and fine architecture. Visit the Beacon Museum and Rum Story set in the original 1785 shop, courtyard and warehouses. Slightly further afield is Cockermouth where you will find a wonderful mix of specialist independent small shops or visit the birthplace of William Wordsworth. Horseriding, including family rides, fell and beach gallops can be found close by at Cumbrian Heavy Horses or Murthwaite Green Trekking Centre (see links for details). 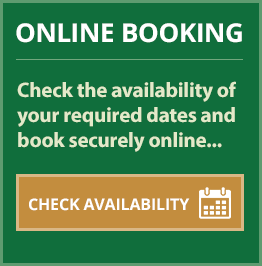 Golf is available at Seascale links course or picturesque Eskdale golf club. Both are about 7 miles from Church Stile (see links for details). Fishing is widely available in and around the area. Season runs from 28th March to 15th October.